I have been an ardent Google Sites user and have setup several fellow faculty members with Google Sites for their classes over the years. In fact in rare reversal of roles, my wife who was previously a Sites user told me about Weebly. I watched as she made the conversion over to Weebly, and thought about all the possible limitations that a free service would have. After her using it for about a year, I figured I would try it out. The positives outweigh any negatives hence why I am making the conversion from Google Sites. I really like the multiple ways to add images (like google sites). I can either upload the image or use a link for an image online and avoid having to download it just to upload it. 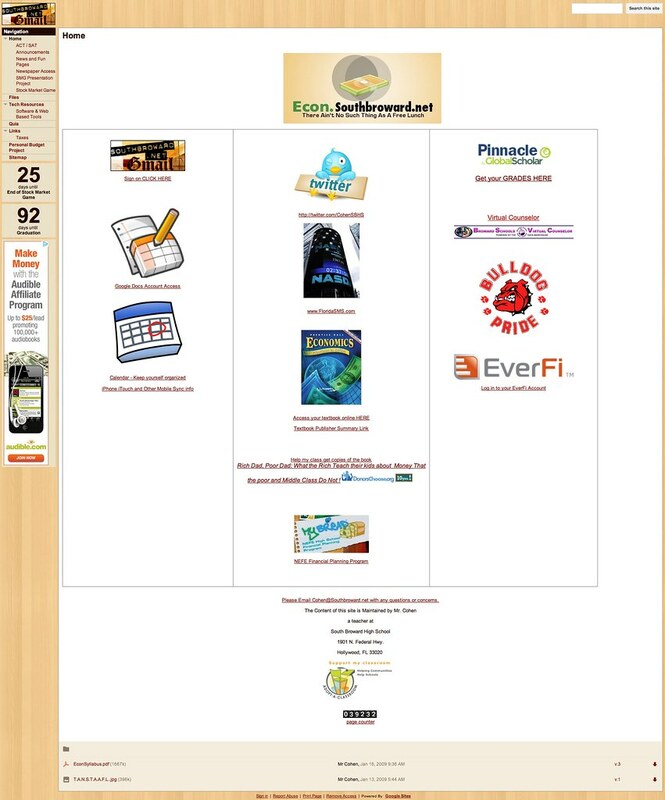 The templates are much more varied on Weebly. There are different visual styles, with menus on left, on top, with drop downs or without. It is very simple to use. I am going to convert some of my web site clients to Weebly as soon as I can because it will allow them to make the needed changes without having to know how to code. It is truly a WYSIWYG with a drag and drop interface. If you want a picture you have to drag an icon to where you want the picture. Weebly also allows you to paste in html, from my research, this was a criticism in the past and was likely a reason that I ignored them in the past. I like to be able to have access like that. Google Sites would only allow me to paste in an item from google docs or a video from youtube at best. Anything else was not allowed and would generate error. Can't use multiple fonts within the Template. I did have a little bit of difficulty in trying to paste in some HTML from my old site. It came over just fine, but I can't edit the html once it was pasted in. I will just recreate this when I have more time, but it's a slight pain. Would love to be able to edit it in WYSIWYG form. The templates are nice, however they limit you with a single font type within the template. I can still underline and bold text, but I may want to spice it up with a different font once in a while. Another limitation in regards to templates is that the templates are site wide, meaning I can't use one style template for one page and another style for a different page. This limits my creativity. And lastly, what is more of a smaller issue for me personally, I can't edit the website using my network at school. I therefore have to make my edits at home. I think there is some blockage implemented on our network at school that won't allow me to upload to weekly. It does however allow me to view the site. 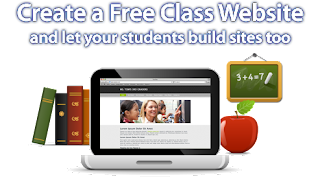 Overall Weebly for Education and Weebly in general is an excellent tool. 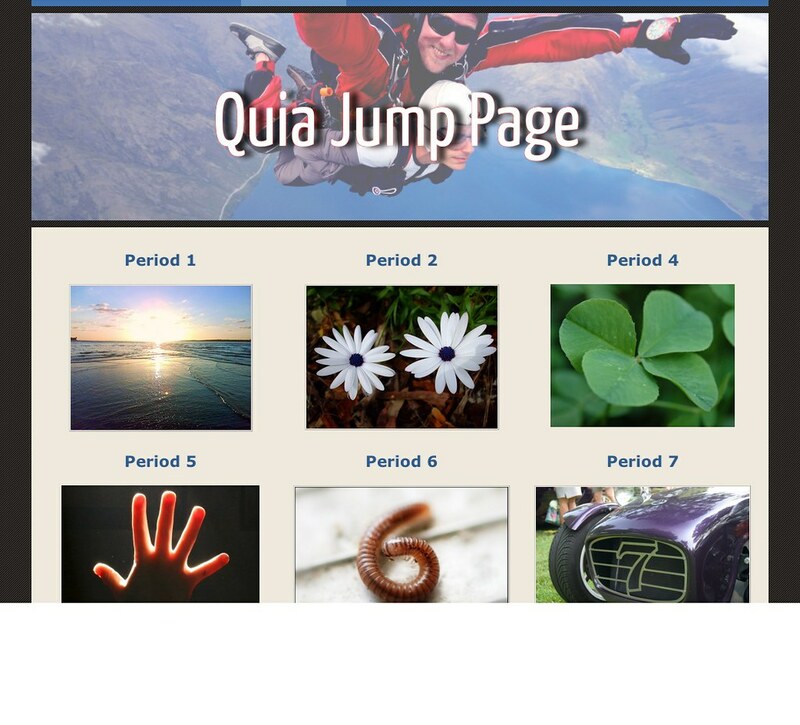 I can't wait to share the new site with my students. The service offers so very cool features including, Foums, assignment fil uploading, foums, polls, forms, feed readers, slide show, maps, photo gallery and even flash. Free accounts are limited to 5mb upload size, but offer unlimited storage. So be sure to compress your PDF's before you upload them. I am very pleased so far with the offering from Weebly and look forward to their future feature roll outs. I hope you enjoyed my review, and if you have any comments, suggestions, tips or tricks, please leave a comment. Please use my Link to sign up for Weebly for Education Service, it will grant you 10 bonus student accounts.